A special edition of Oshiete! Galko-chan’s fourth volume has been listed on Amazon Japan to include an OVA. The volume will go on sale on December 22. Oshiete! 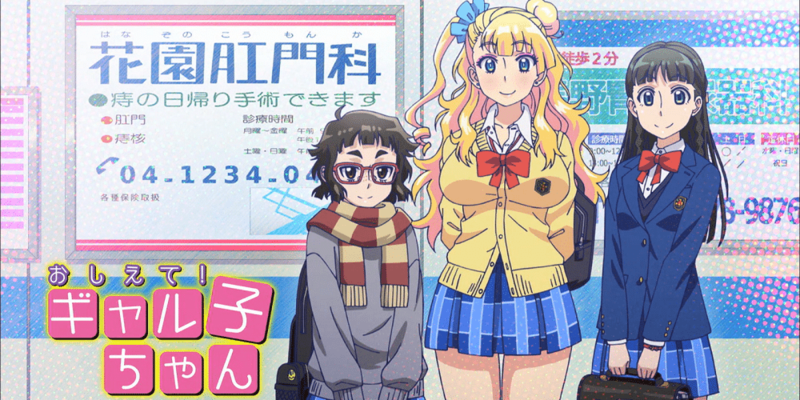 Galko-chan, written by Kenya Suzuki, was published in June 2014 under Kadokawa’s ComicWalker label, and has been licensed in English as Please tell me! GALKO-chan by Seven Seas Entertainment. The series currently has three volumes released, with the latest volume released in February of this year. A TV anime adaptation by studio feel. aired as a short under the Ultra Super Anime Time programming block during Winter 2016. The series was also simulcast by Crunchyroll in regions outside of Asia.